All INDIAN PEAKS FILING 8 homes currently listed for sale in Lafayette as of 04/24/2019 are shown below. You can change the search criteria at any time by pressing the 'Change Search' button below. "Welcome home to this spacious 2bed/2bath home in the coveted Indian Peaks neighborhood. 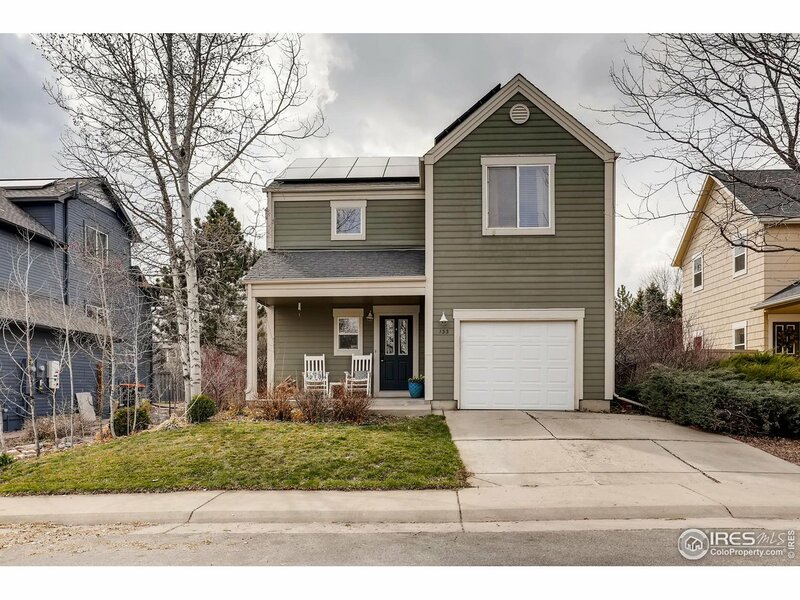 Located on a cul-de-sac with trail access to Waneka lake, Louisville and Lafayette, with easy access to both Boulder & Denver. This light and bright home has 2 large bedrooms, walk-in master closet, vaulted ceilings, newer appliances, newer water heater, solar panels, and much more! Enjoy the ample outdoor space and large fenced in yard with two covered patios and large balcony off of the kitchen."